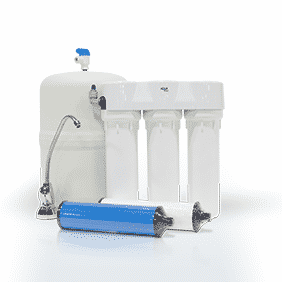 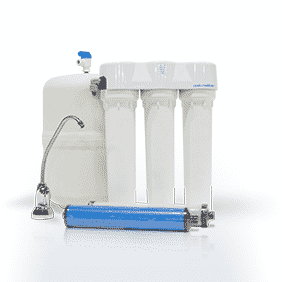 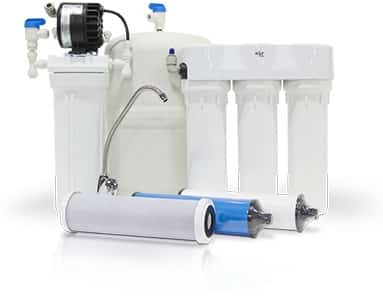 Simple reverse osmosis purification systems for city water and well water. 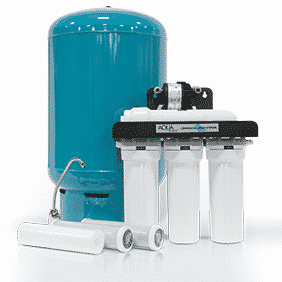 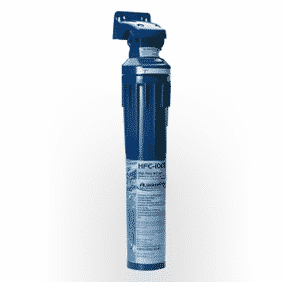 Free your drinking water from impurities. 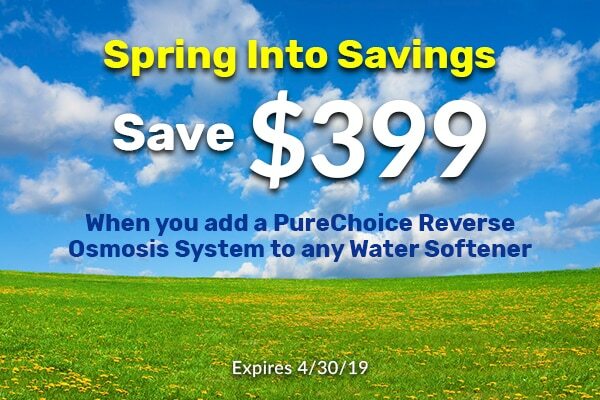 Taste PureChoice water for yourself. 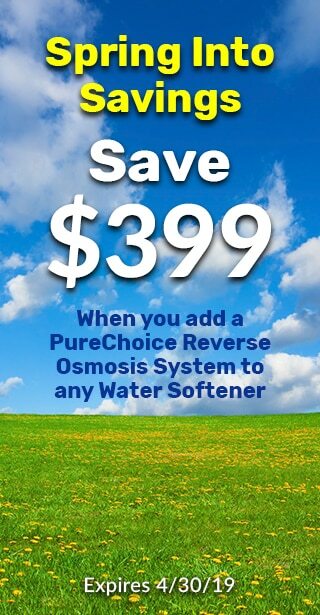 Visit your Mohre Soft Water store and take home a water sample for free.